The British Breeding Stallion Event is a highly popular show that allows you to come and see some of the great stallions standing in this country. It offers a vibrant mix of established household names, as well as some up-and-coming talent, and with a busy trade stand area, it makes for a great day out for the whole family. We particularly encourage you to come and meet the stallions and their owners in the stable, so you can really get to know them. The stallion event is a great way to start the breeding season and catch up with old friends, (of the two- and four-legged variety) and make some new ones, too! 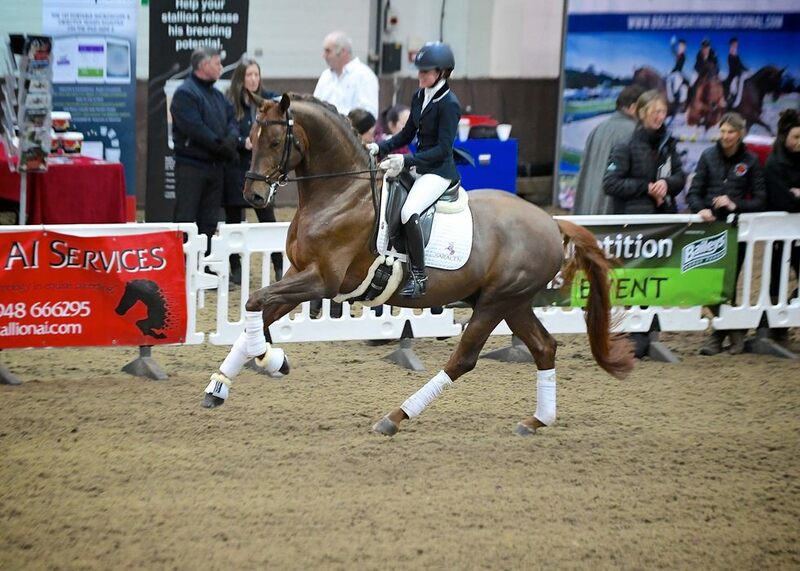 The 2019 Event will take place at Addington Manor Equestrian Centre on Saturday 16th February. Stallion bookings are being taken now on a first come first served basis. Due to the success of the Competition Stallions Event in 2018, now merged to become the British Breeding Stallion Event for 2019, Stallion places are going FAST. We already have 52 Stallions booked in (28/11/2018) so please do contact as soon as possible. If you wish to take your Stallion to the 2019 Stallion Event then please email jane@horseit.com for a booking form. A wait list will be held for later stallion bookings.